There are different Art forms that fascinates us. One of those would be the paintings we see in the streets particularly on walls, on the ceilings of buildings or houses or even buses. 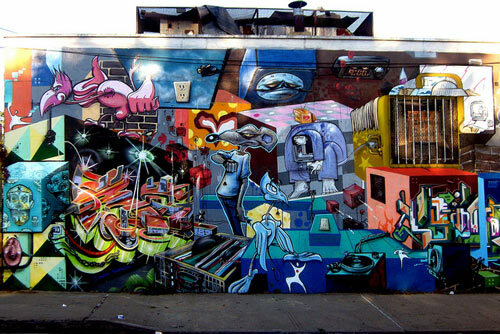 This artwork is called a Mural. It makes the space look more attractive and a lot more appreciated. This too is an expression of one’s self as what most artworks are only that in this type, the expression is in a huge space and not just a small canvas. It was in the 30,000 BC that murals started and there are even a couple of such that survived to be of proof and they are in Egyptian tombs. 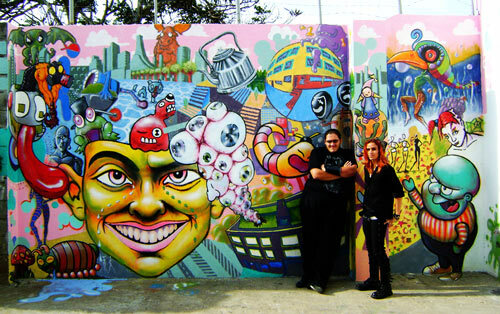 A Mural Painting done at the FPT-Arena Center II with the artist’s friend. 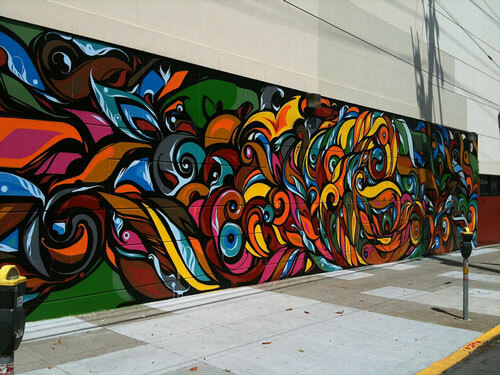 Media used was a direct brush on the wall with the use of industrial color. 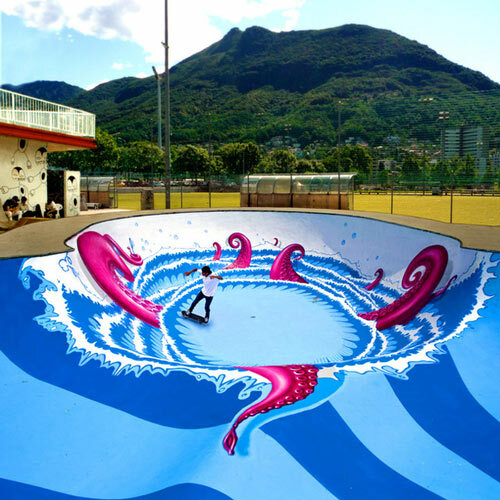 An outdoor painting done at the pool of Skaterpark, Lugano (CH) using spray paints. 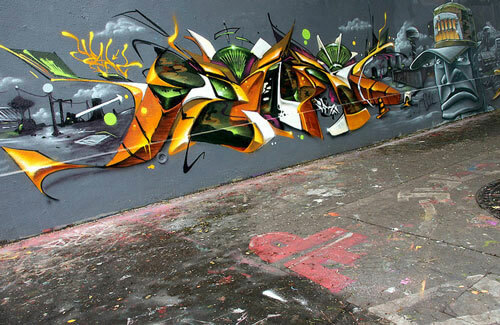 This Mural Painting has been done in Berlin, Germany. 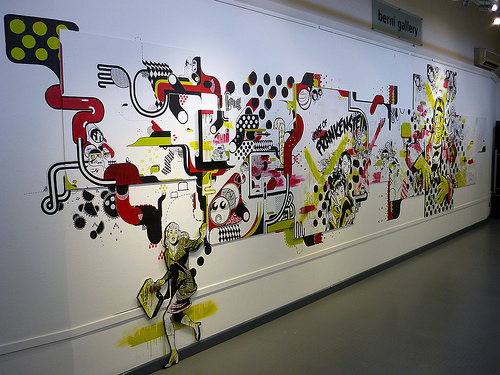 This piece has been the main attraction at the Piecing it Together Solo Show – Funktion Gallery 2009. 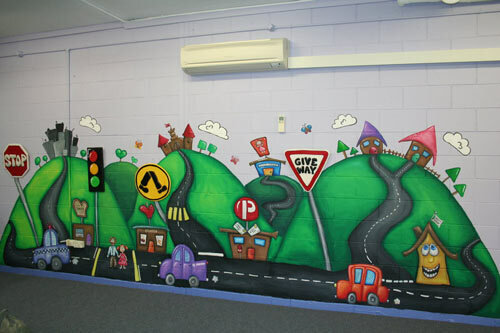 This mural has been done at a pre-school. 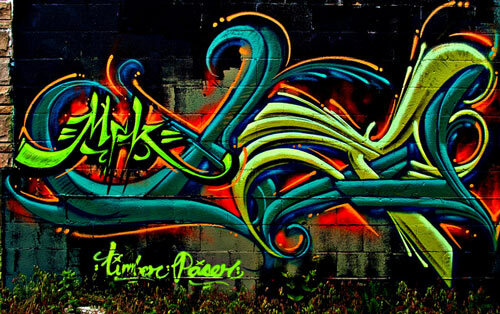 An artwork in celebration of Geometry, Asymmetry, unexpected Flow and Freestyle Process as stressed out by the artist. 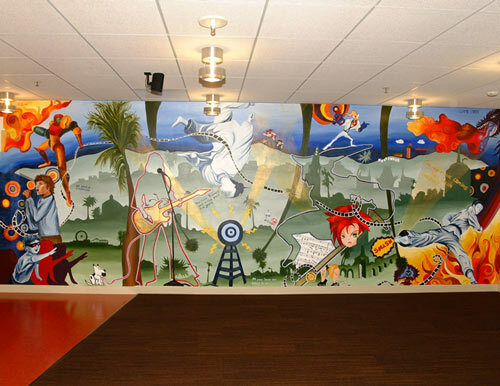 This Commissioned Mural has been done for Infospace, Inc. in Los Angeles, California. 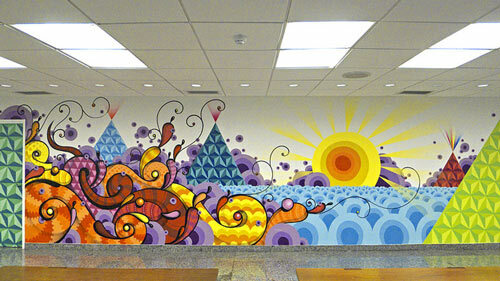 A mural painting art done for Casemate HQ in Atlanta. 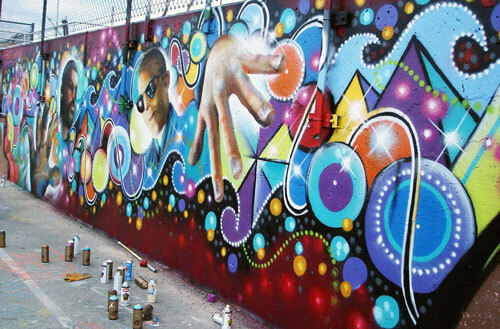 The details of a mural painting which features Saturno AGS, Sol, Rubi and SPain. Mural painting done for GDansk Commercial with the theme “Gdansk beyond the frame”. 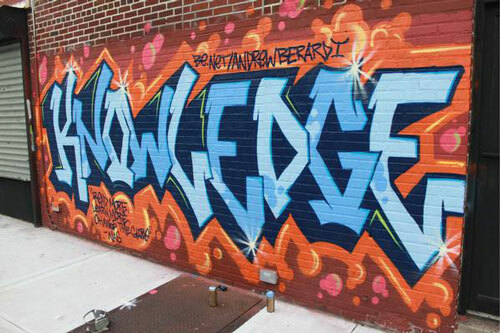 This mural stands with the artists. 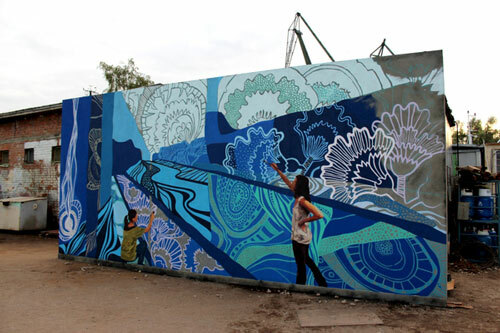 The mural stands 15m x 2.5 m in height. 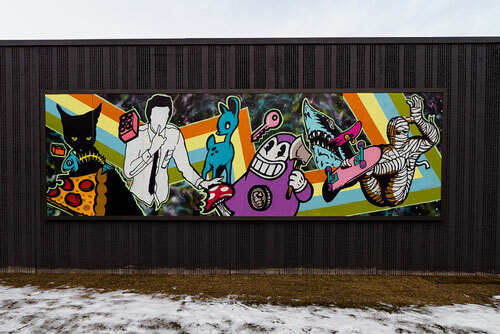 An outdoor mural aiming to inspire passersby. 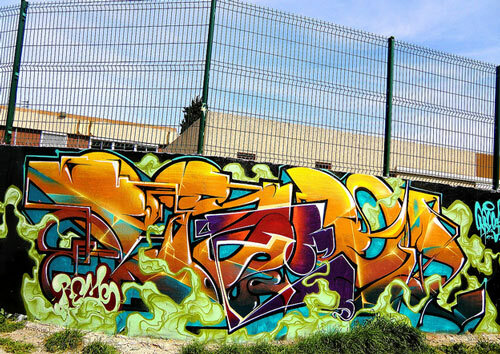 The artist behind this materpiece is from Bristol, United Kingdom. 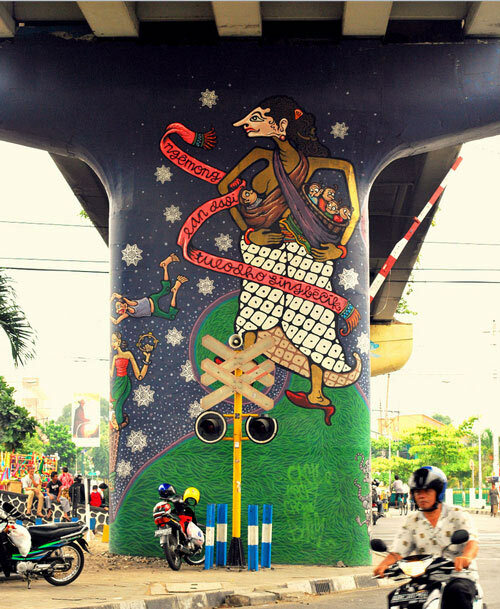 A mural art done in Yogyakarta, Indonesia. An Apple iPhone has been used to take a photo of this masterpiece. 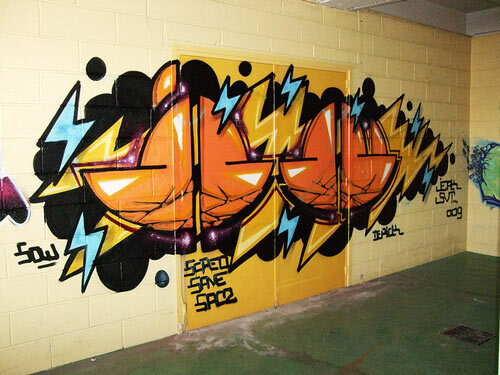 A mural painting at the House of Rotten Apple. 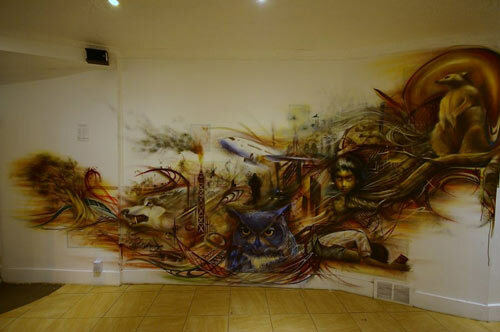 A Panasonic DMC-LX5 was used to capture this mural. 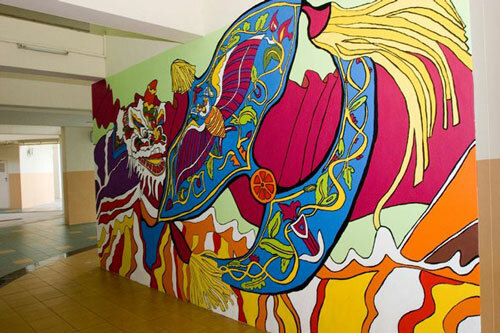 The theme on the painting is based on Singapore culture. Used to take this masterpiece is a Nikon D80. 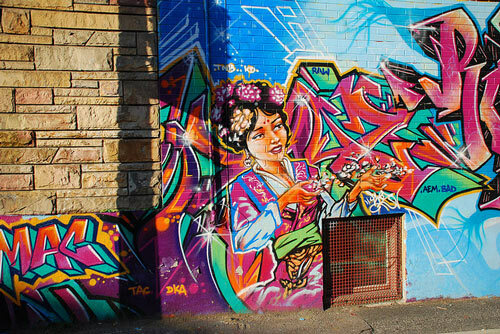 The mural painting photo was taken using a Canon EOS 500D. 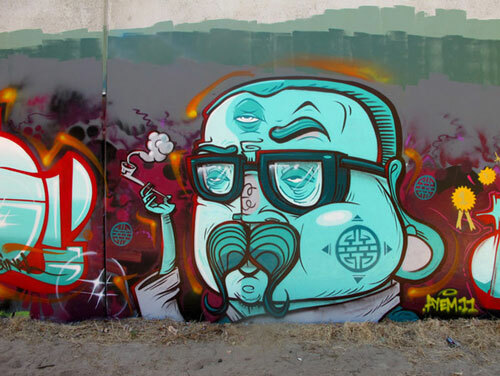 A recent mural painting by Bims. 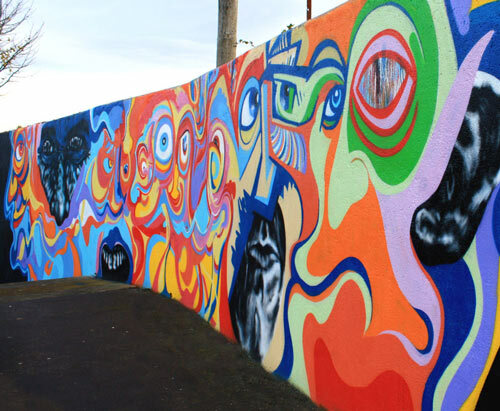 A commissioned mural painting done for the Borough Council in Sligo. 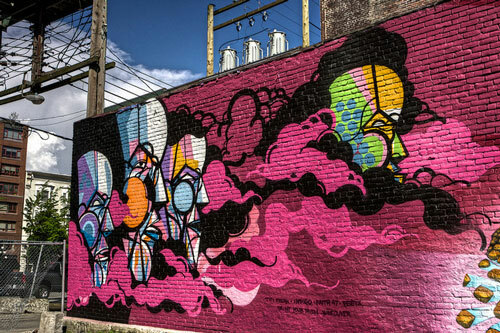 A Canon EOS 40D captured this Mural. 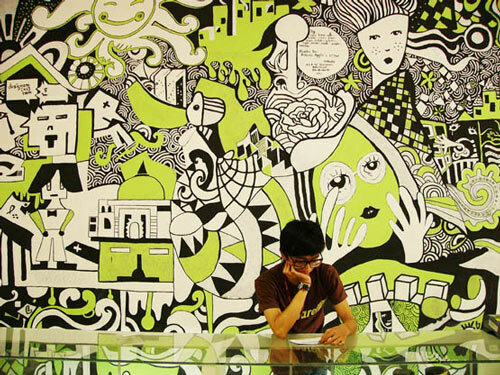 It was an Olympus E-520 that was used in taking this Mural Art Painting. A Canon PowerShot A470 captured this artwork. 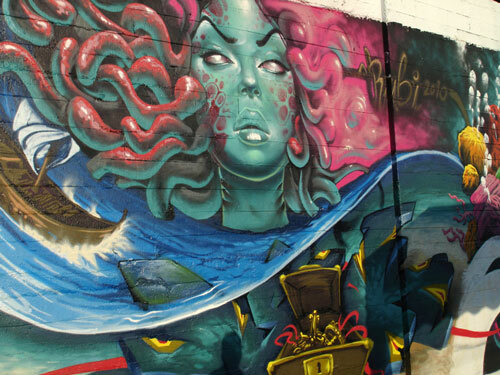 Just a recent mural which a Canon EOS 7D captured. Mural art done at the Ship Inn at Preston. 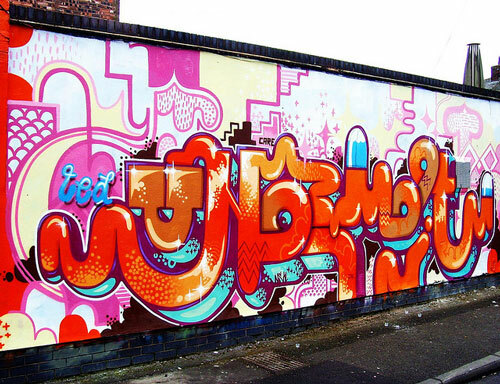 One of the new walls that the artist has been painting recently. There is so much to be artistic about and there’s always more that one can do if only there’s the passion and the willingness in the field of art. 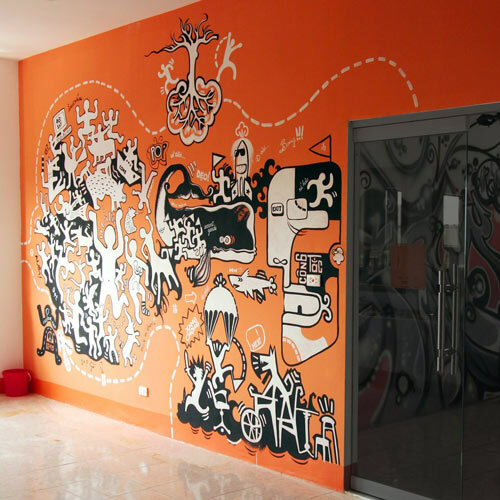 So after seeing such an awesome set of artworks in Mural Painting, how do you an an artist or as a viewer express yourself through art? Let’s talk about it here and you can even share with us your artworks!